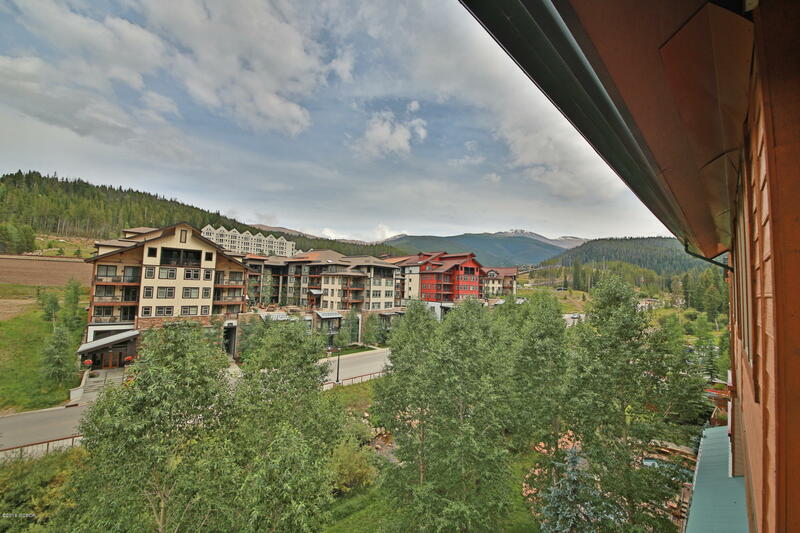 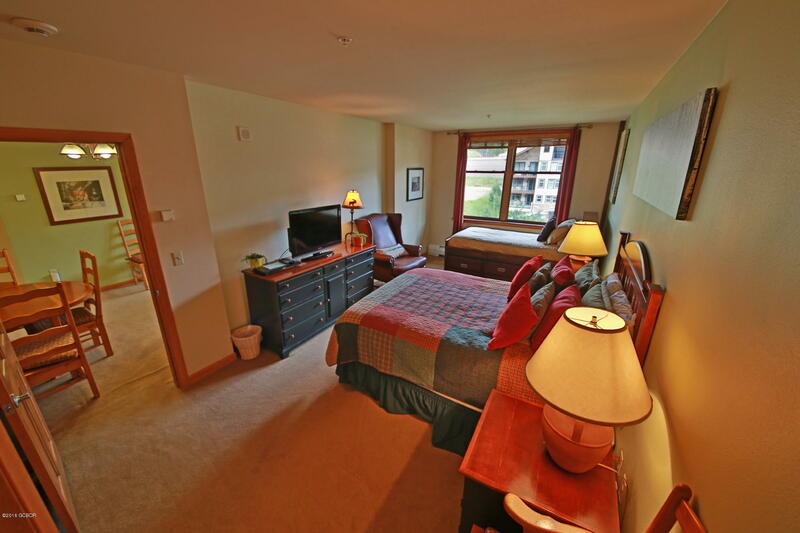 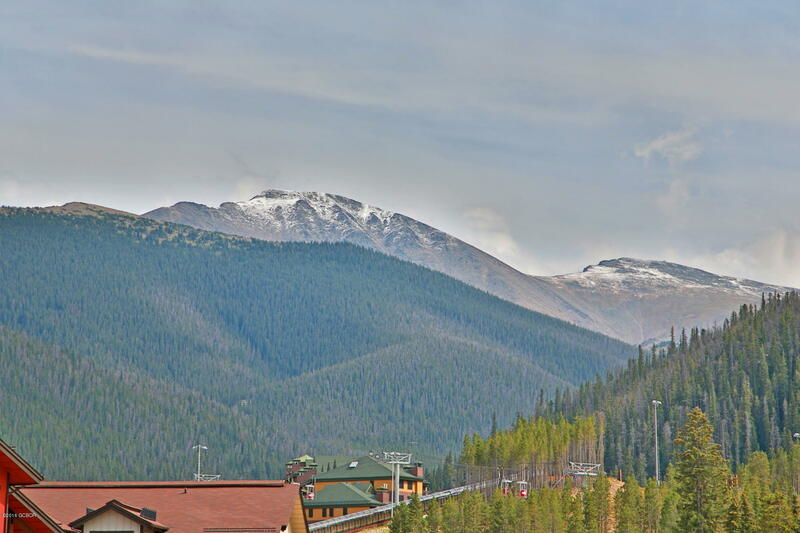 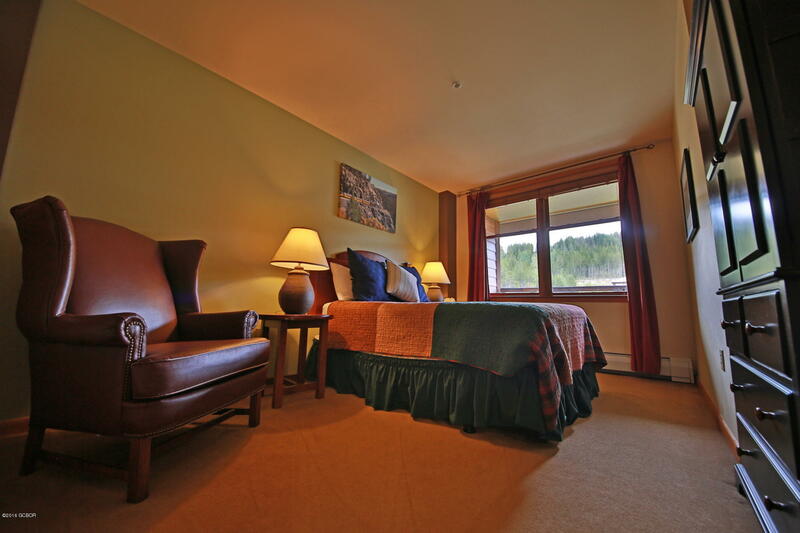 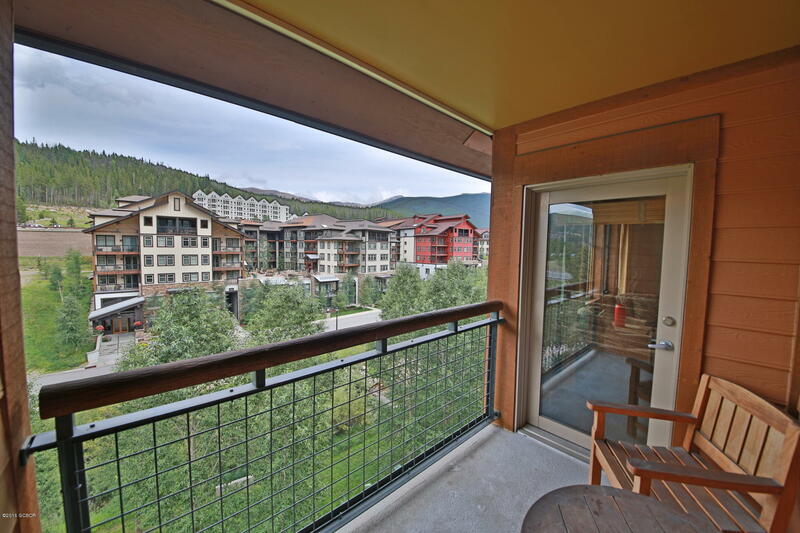 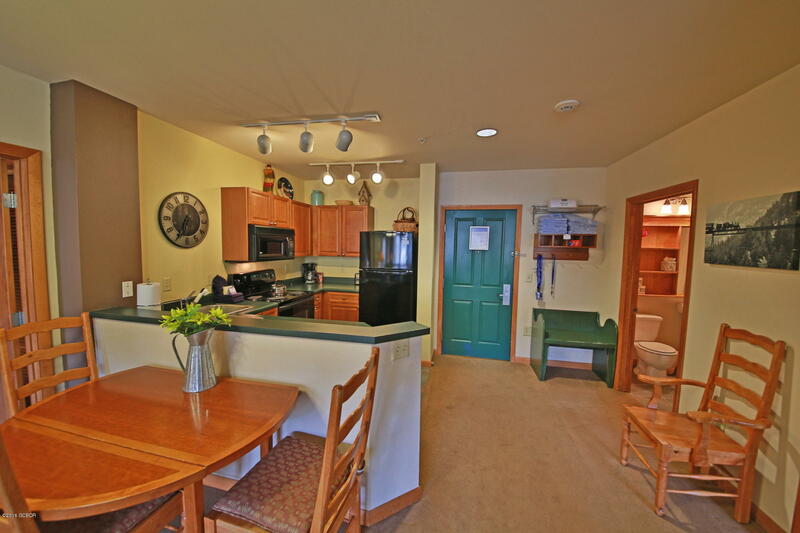 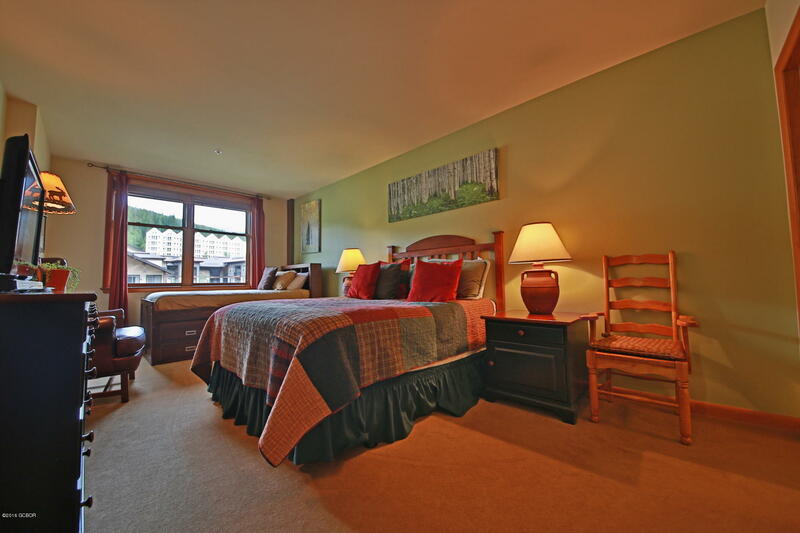 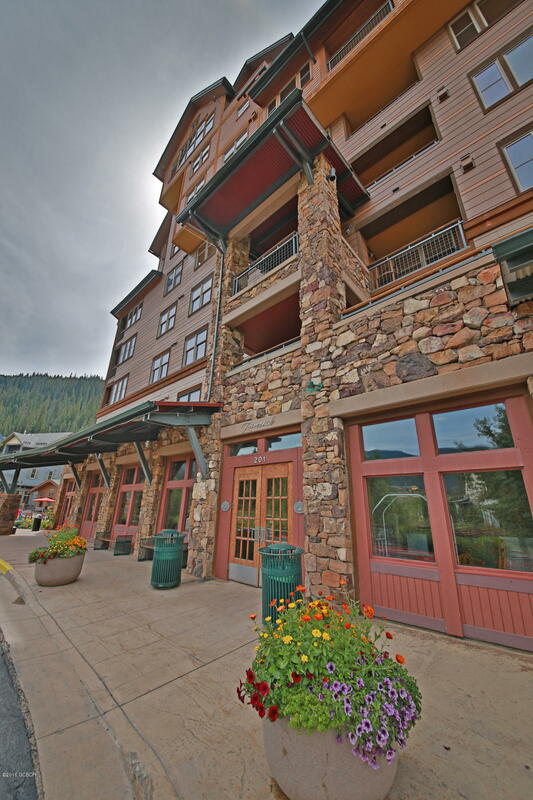 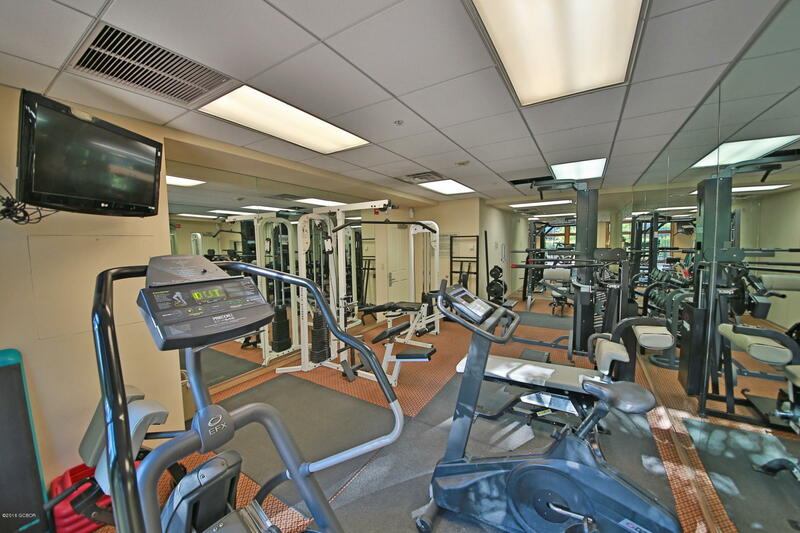 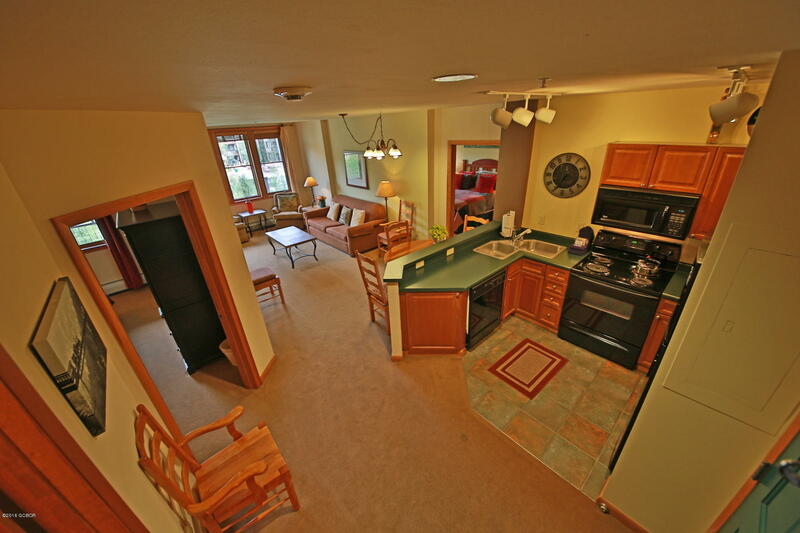 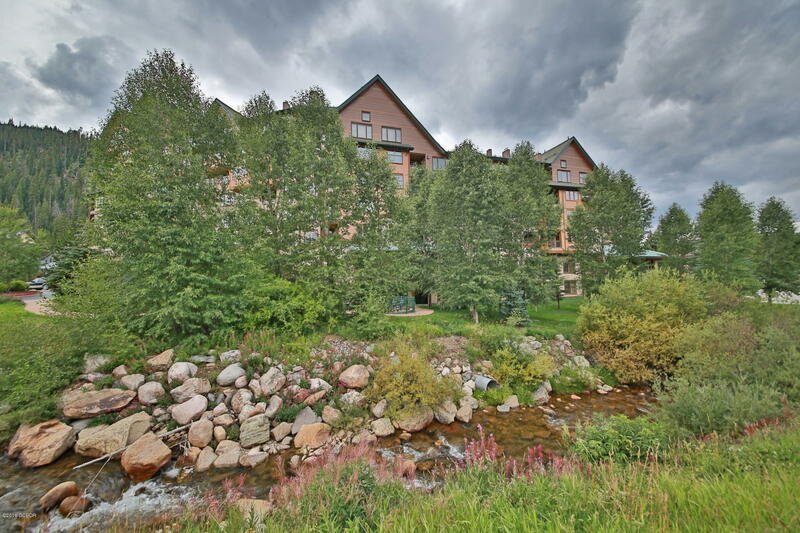 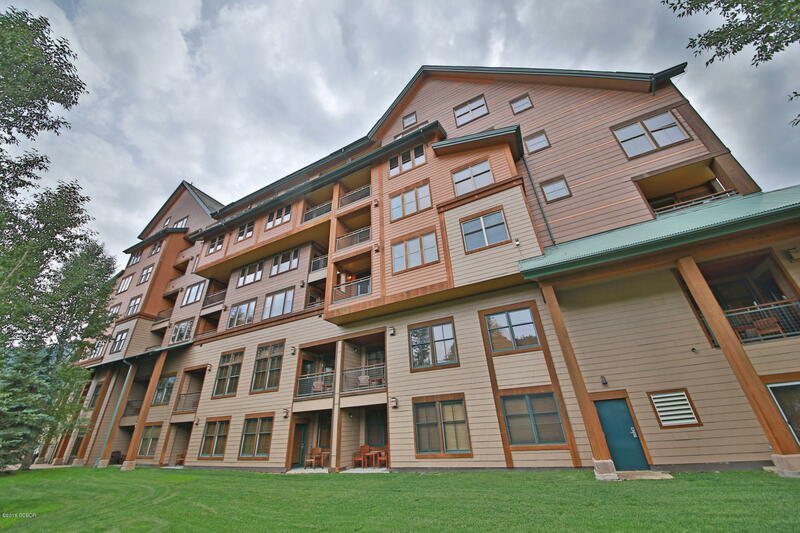 Furnished 2 bedroom/2 bathroom ski in/ski out condo at the base of Winter Park Resort along the river. 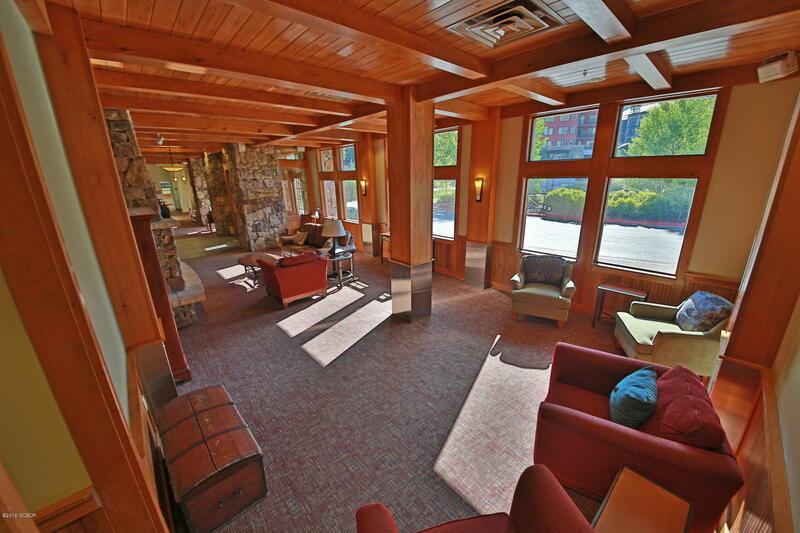 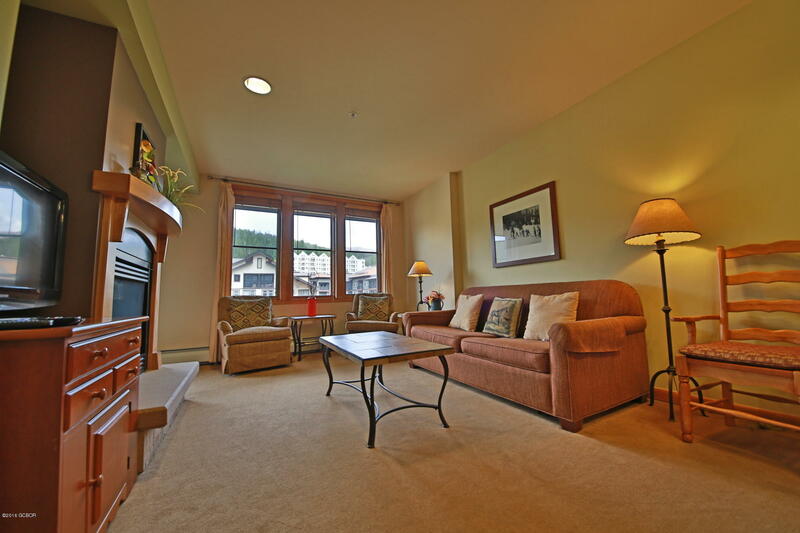 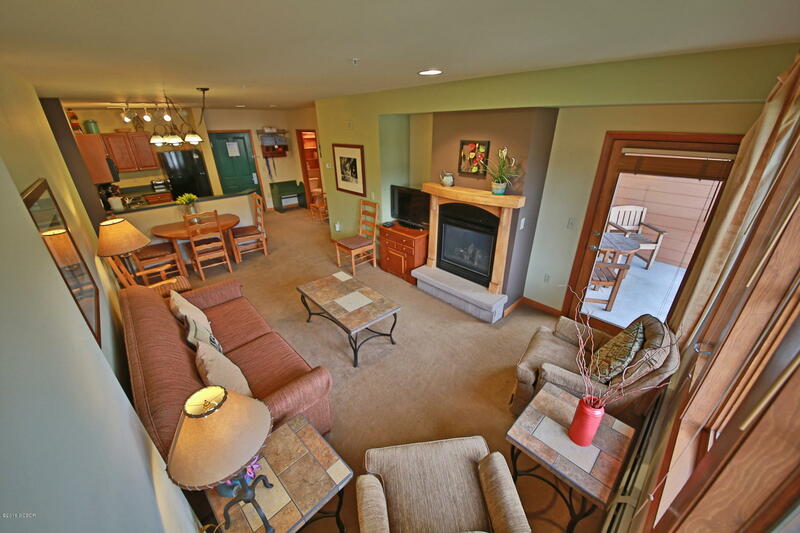 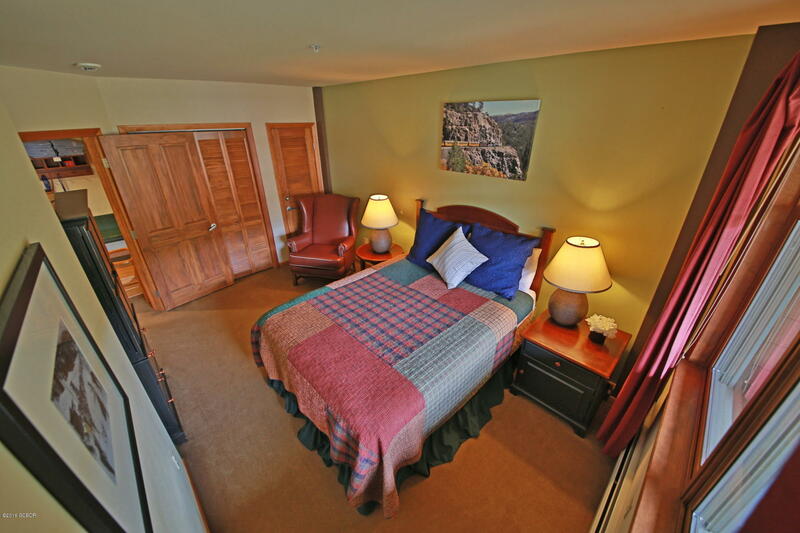 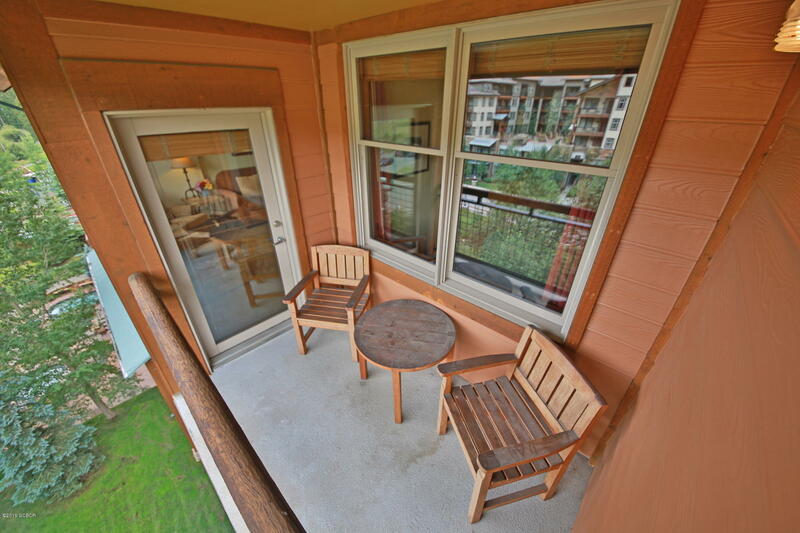 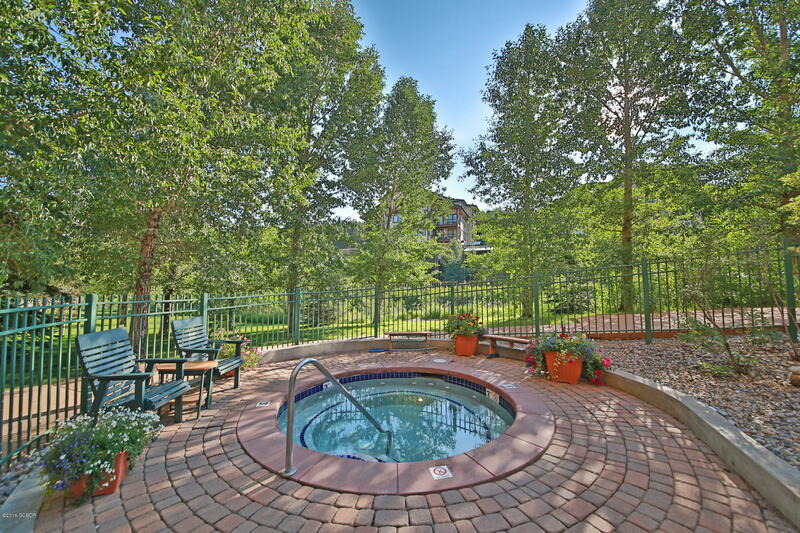 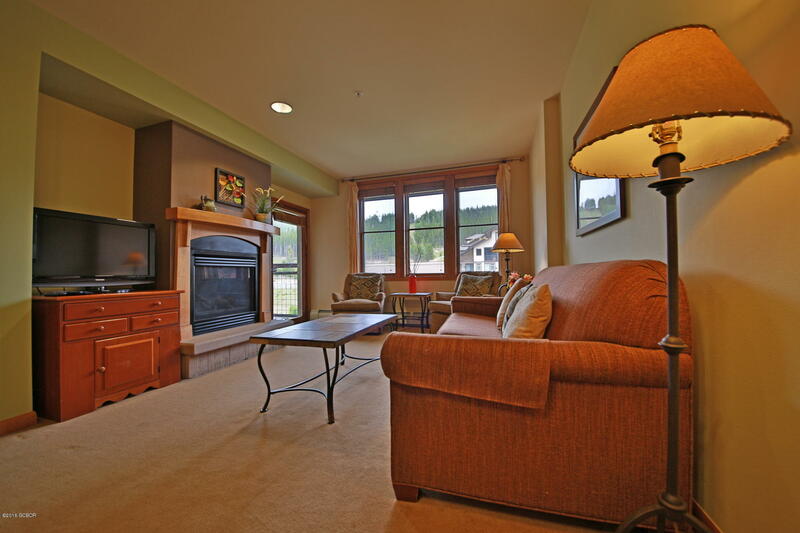 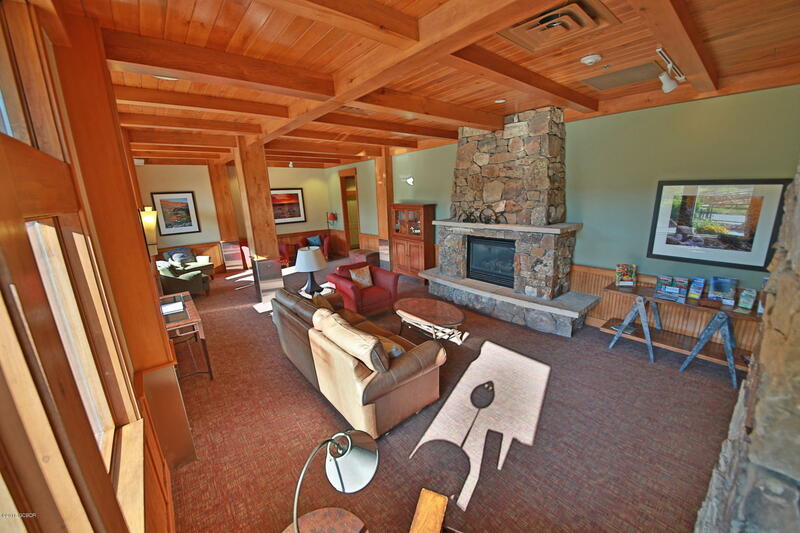 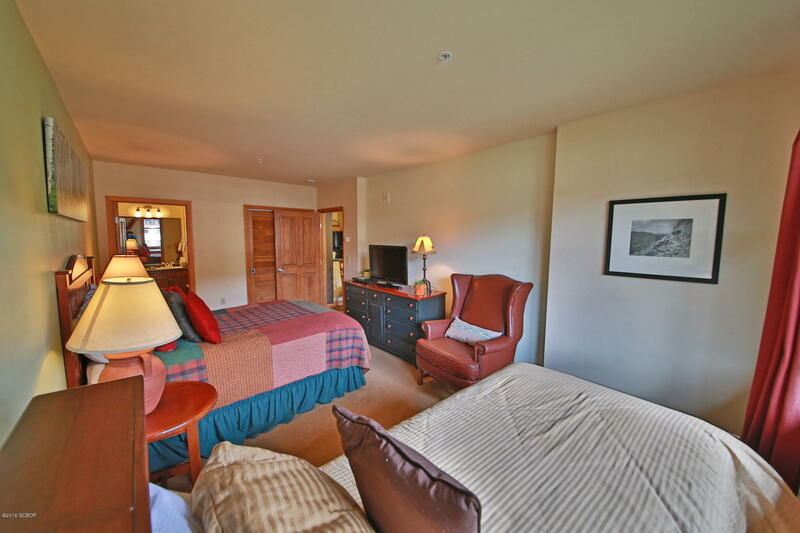 Warm up next to the cozy fireplace or enjoy mountain views from the private covered patio. 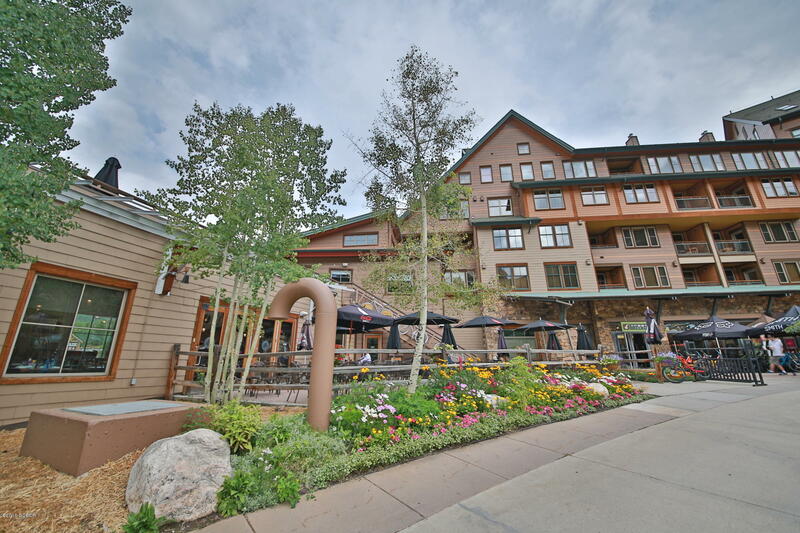 With tons of shops and restaurants right outside your door, you'll never run out of things to do! 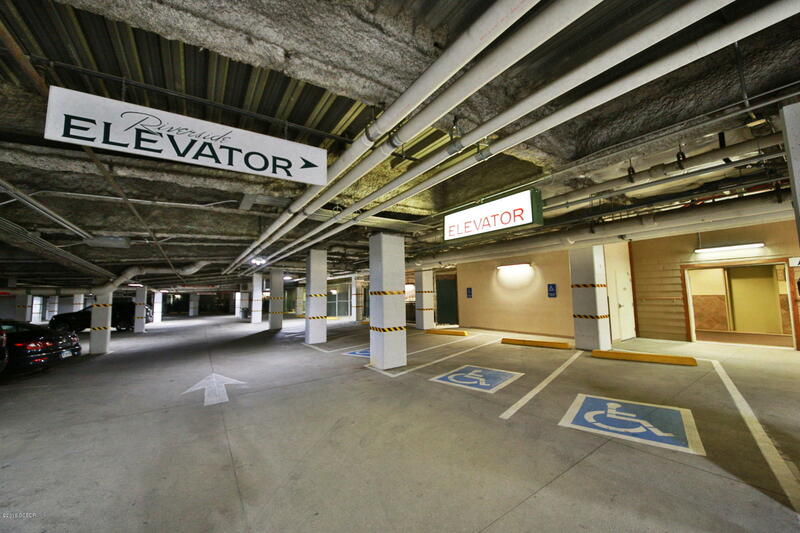 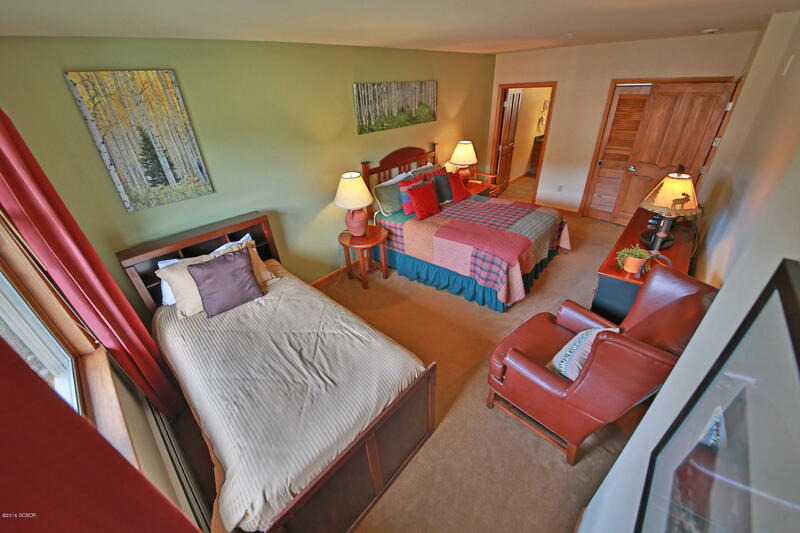 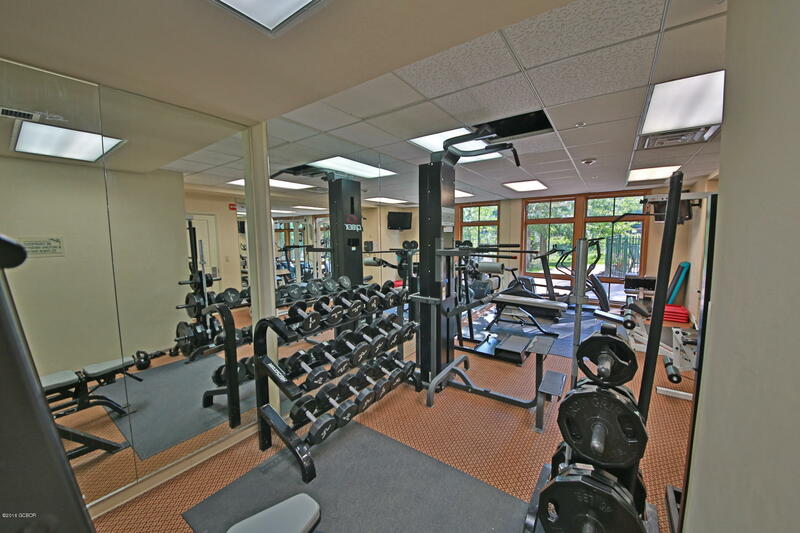 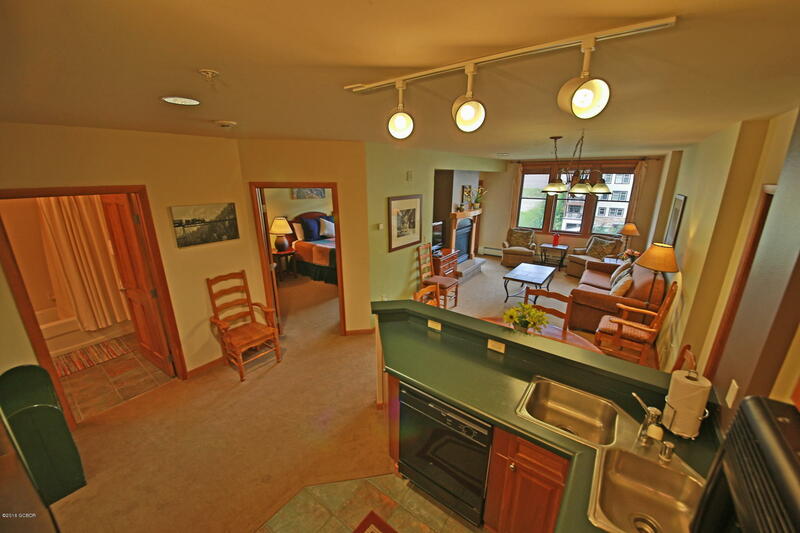 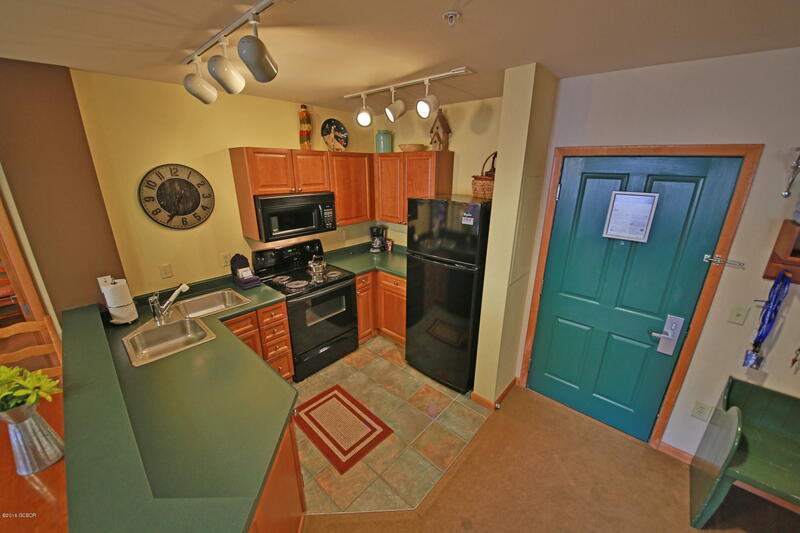 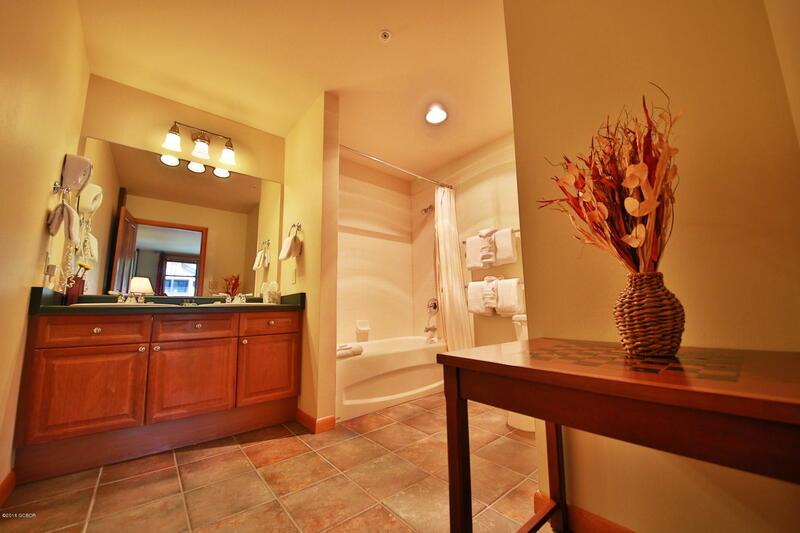 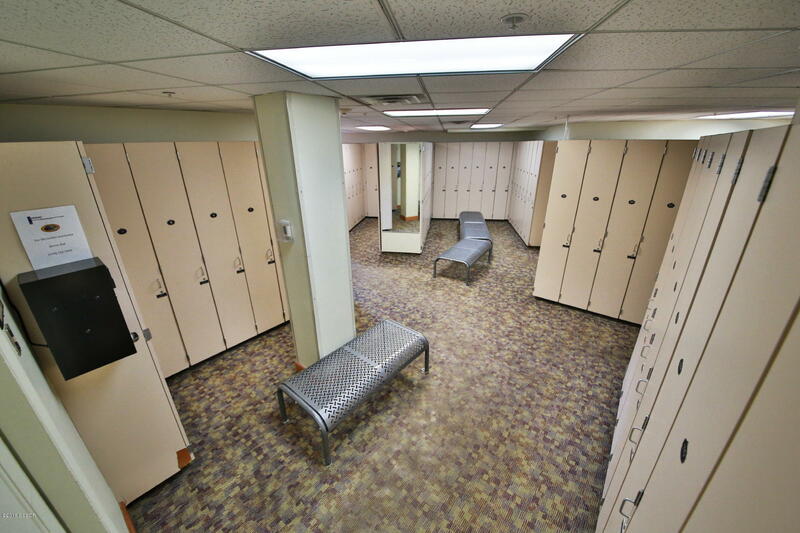 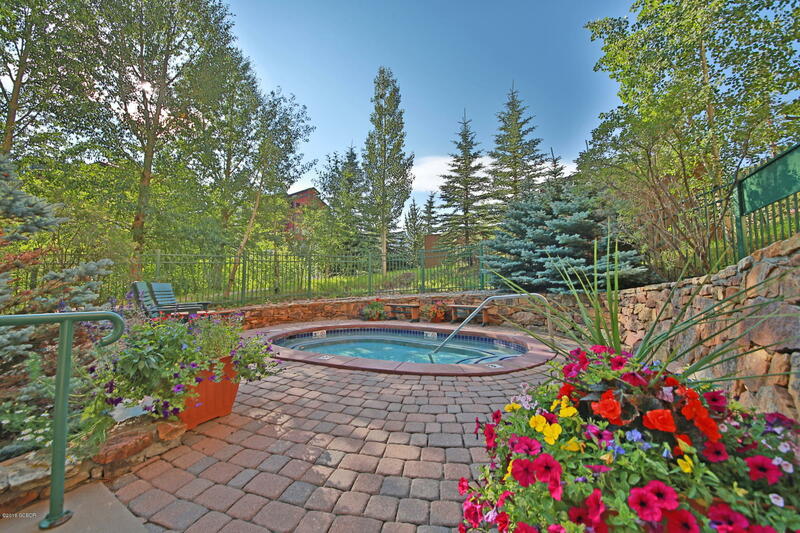 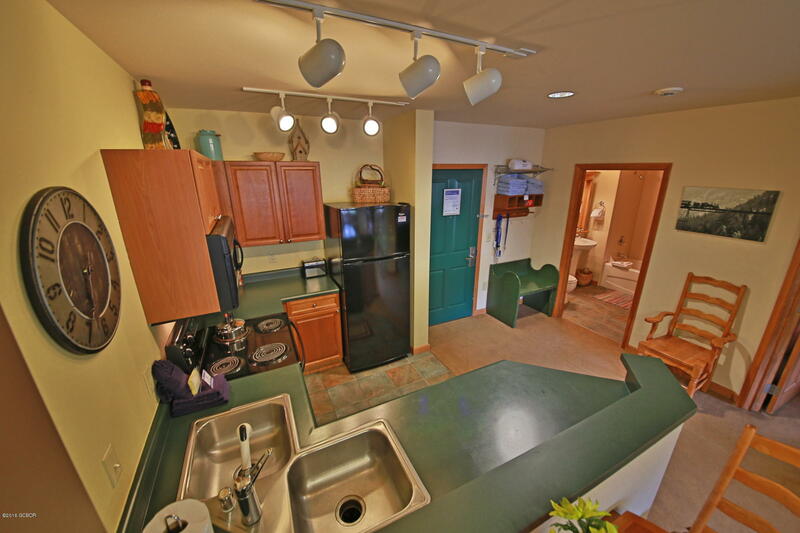 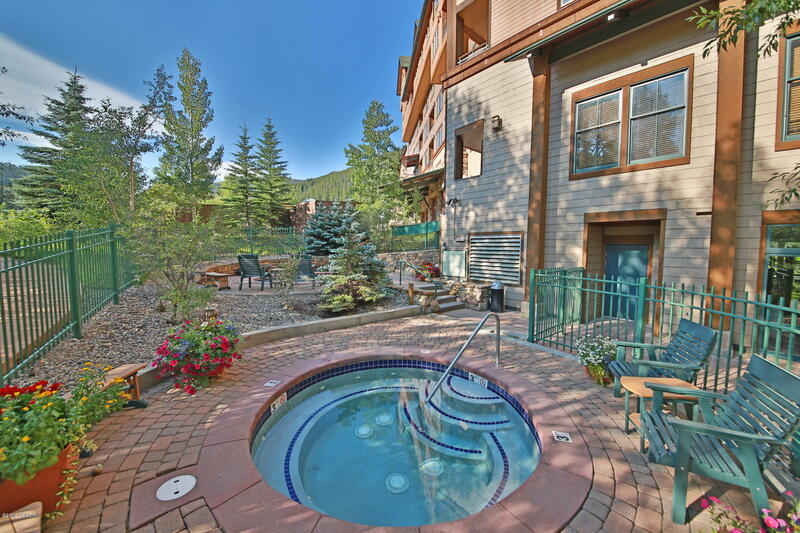 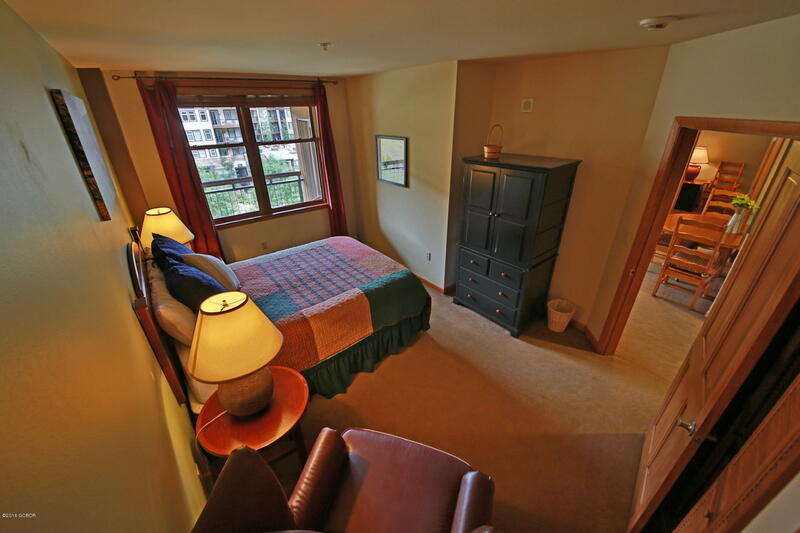 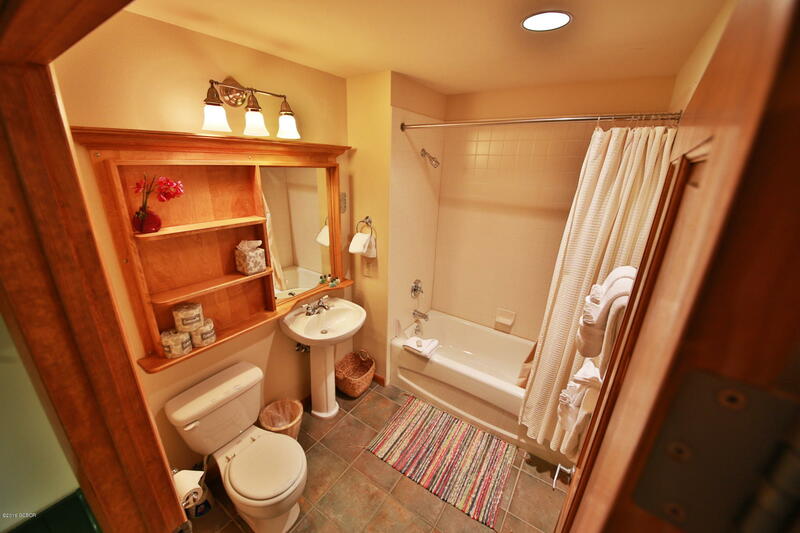 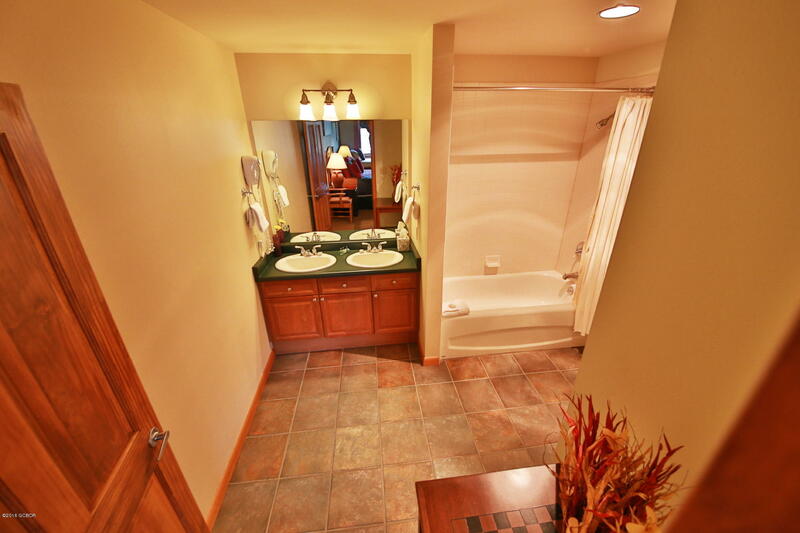 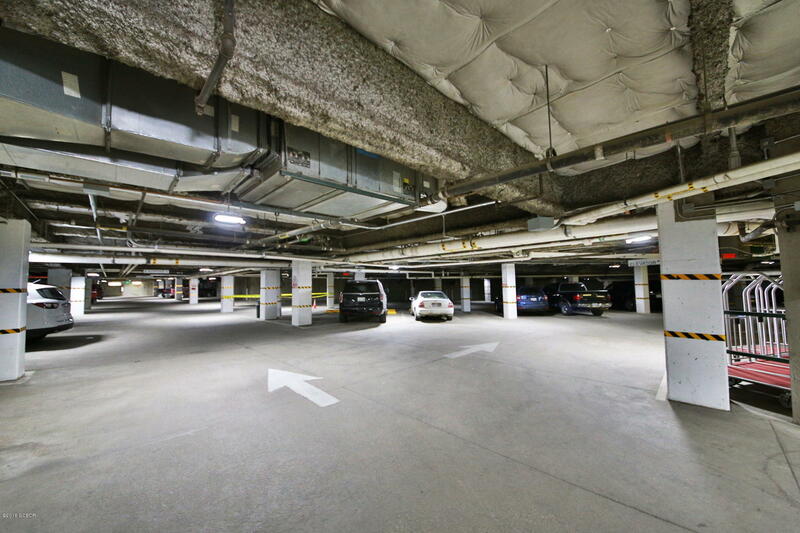 Underground parking, outdoor hot tub & individual ski locker. 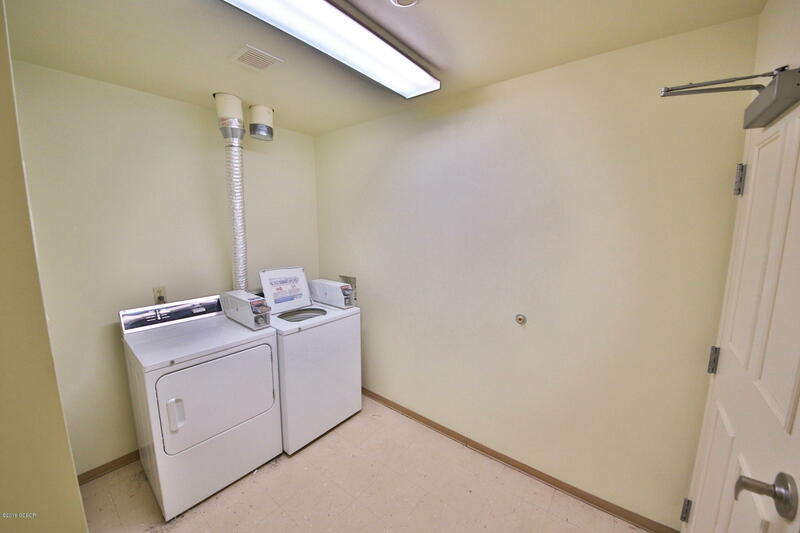 Great rental opportunity too!